When you experience stage fright, your presentation suffers from “I, I, me, me” syndrome. 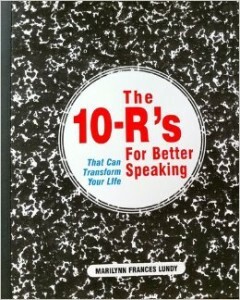 The 10 R’s are tools to use to let go of the inward focus and be with your audience. This allows you to react, respond and connect with people in a way that they can hear you. There are many brilliant human beings with valuable information for the universe. Unless they can express it in a way that others can receive it, what good is it? It’s like a reference book, you can get a lot ouf of “The 10R’s For Better Speaking” in 15 minutes. 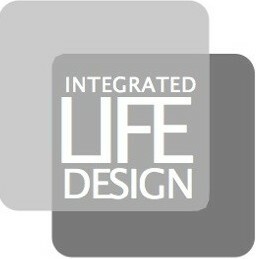 It is compassionate, ethical, easy, and step by step. Other speaking methods suggest imagining your audience naked so you can feel superior. This book is about respecting yourself and your audience.